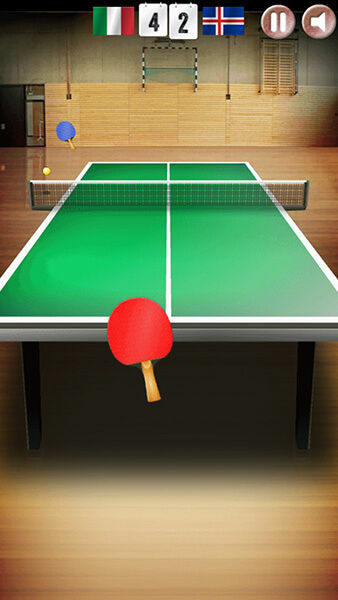 Win the World Championship in this 3D Ping Pong Game with realistic physics. 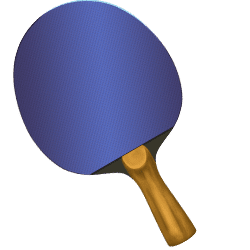 Ping Pong is one of the most practiced sports in the world. 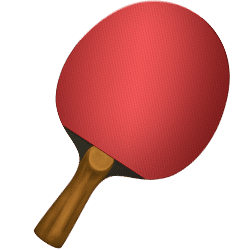 Not only in China, where it has been declared the national sport, but in all countries around the world people play Ping Pong for fun or on a competitive level. 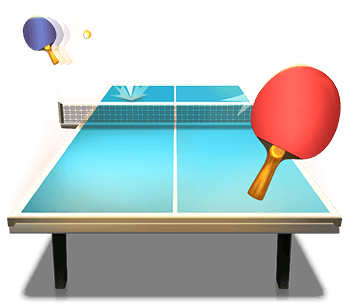 With our HTML5 Table Tennis game you will have both, a lot of fun and a nice competition while trying to beat all the other countries from around the globe on a Table Tennis World Tour.You simply choose the country you want to play for and then start your journey to become the best Ping Pong player of them all.  You control your bat by swiping your finger or with the mouse cursor. The faster you swipe the harder you will hit the ping pong ball. 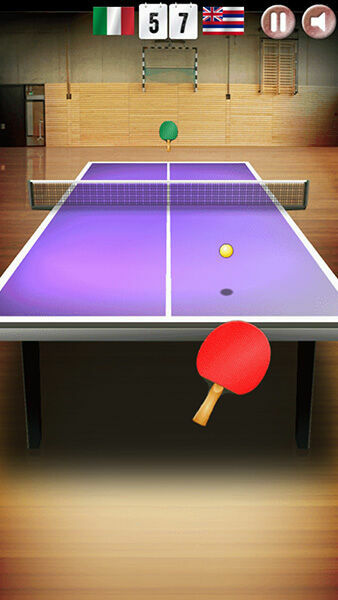 Since this control scheme feels just natural, our Ping Pong app allows you to do everything you could do in real life. Surprise your opponent with a heavy power smash or throw him off guard with a vicious undercut. Learn to use the whole table and place your shots as precisely as possible. 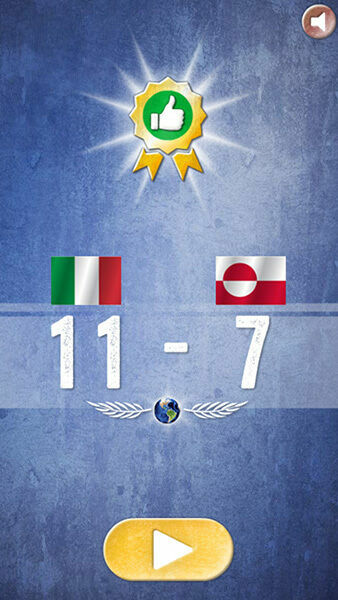 But be aware: the further you progress in Table Tennis World Tour, the more experienced and tough your opponents will become. You’re not the only one who has mastered the art of trick shots and spinning physics. 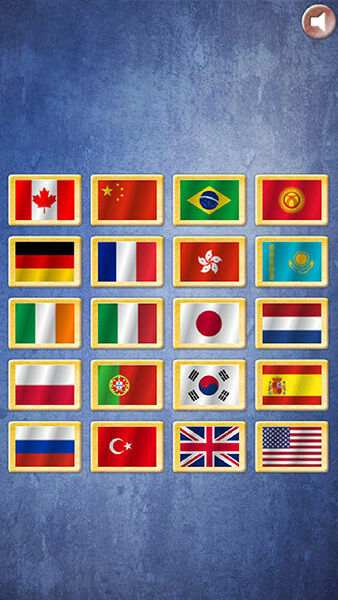 Make your way through the ranks and lead your country to the top spot of the World Championship in this 3D table tennis app. 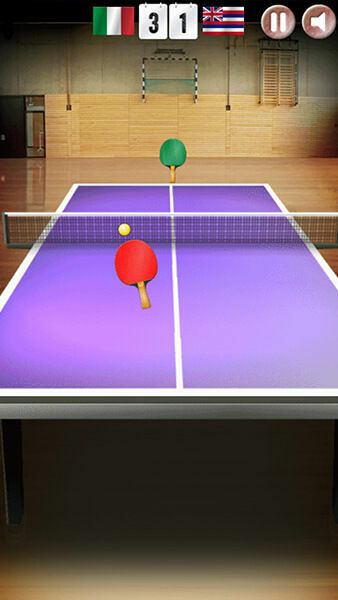 Table Tennis World Tour - Find Table Tennis World Tour in our vast HTML5 games catalogue. Only the best and newest HTML5 games for all audiences. Guaranteed success with Famobi.